Selected as the “App Of The Week”. Featured in Apple’s “Best New Games”. Meditation + Panic. It’s a fantastic combo. “Surprisingly difficult!” ~ The guys who made it. Meditation + Panic. It's an addictive combo. 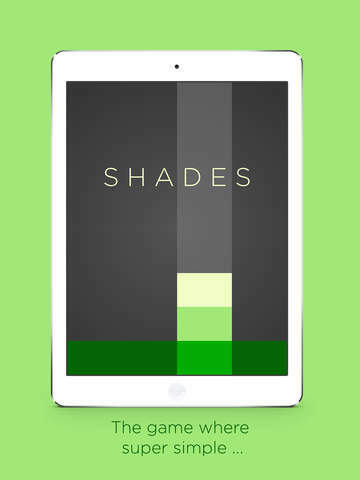 Over 4 million people have chilled out with Shades, you should too. 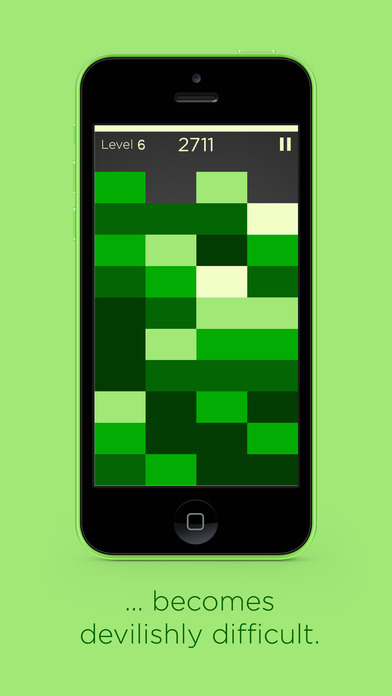 ~ Apple App Of The Week! 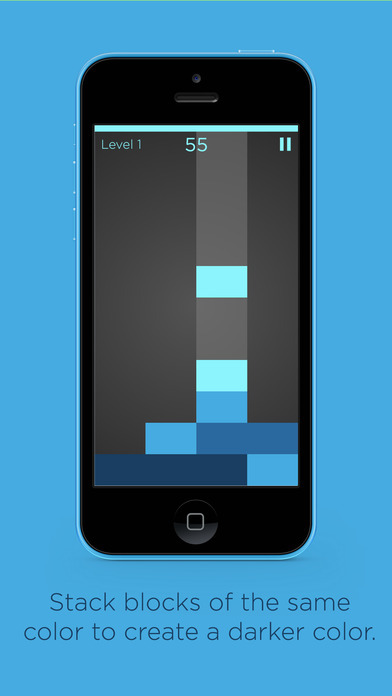 ~ Buzzfeed - featured in "31 iPhone Games You Should Be Playing Already"
~ Buzzfeed - featured in "29 Games Every Procrastinator Should Know About"
~ Starbucks "Pick of the Week"
A mesmerizing, calming, zen-like experience. A very simple game that will challenge you to think very fast. 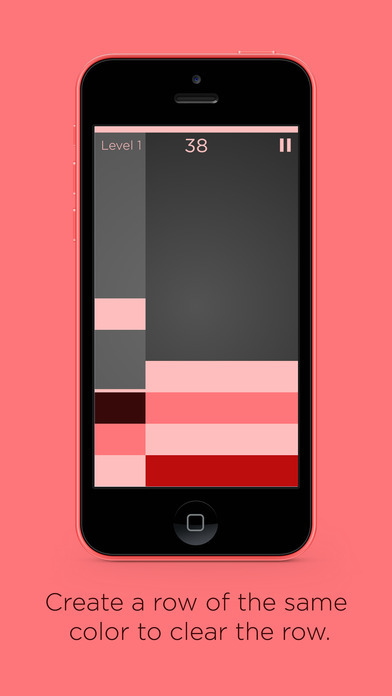 - Create a row of blocks with the same color to clear the row.